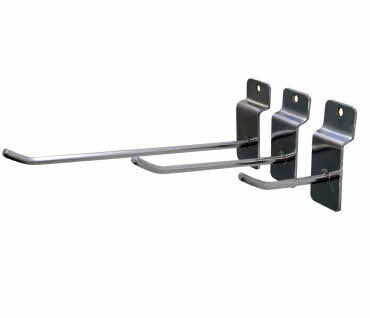 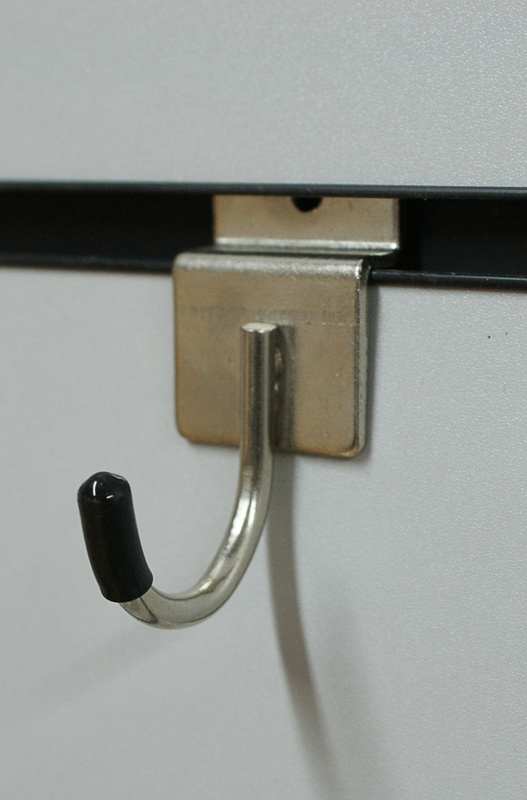 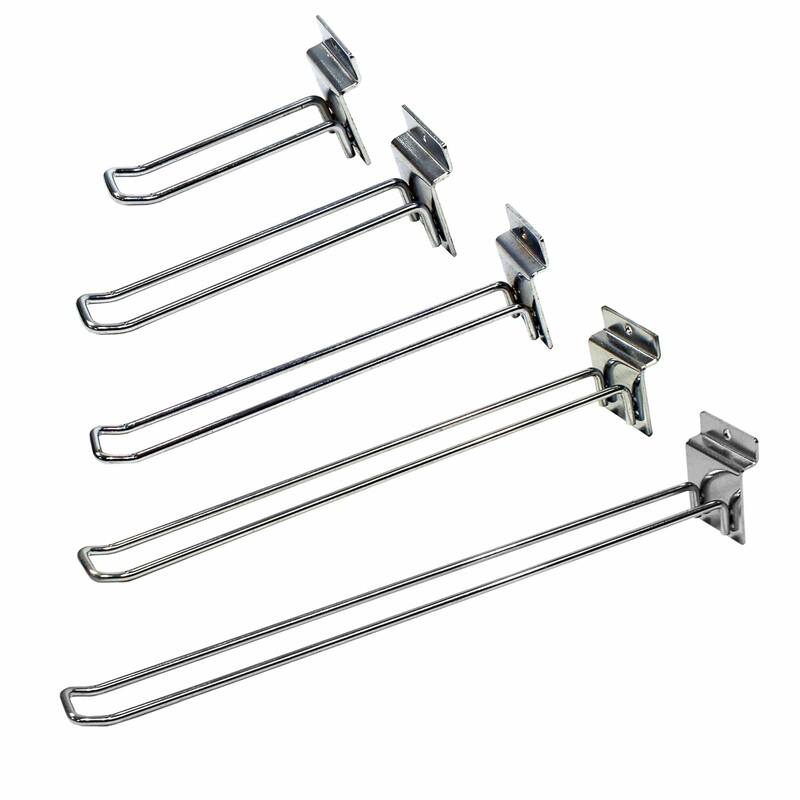 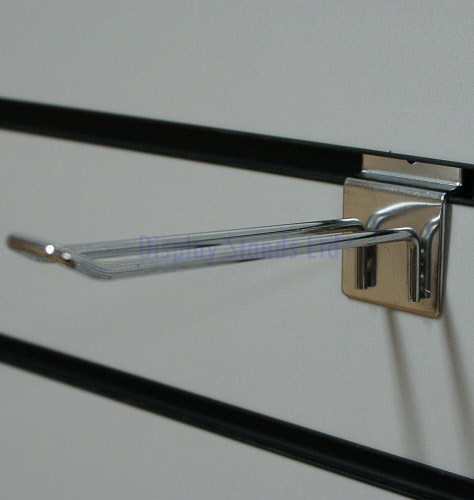 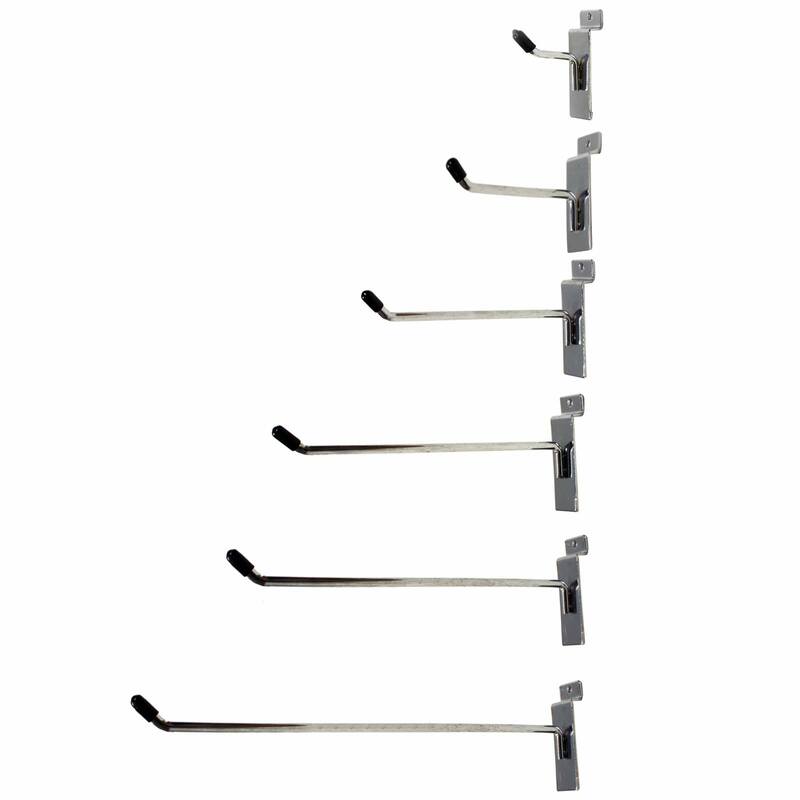 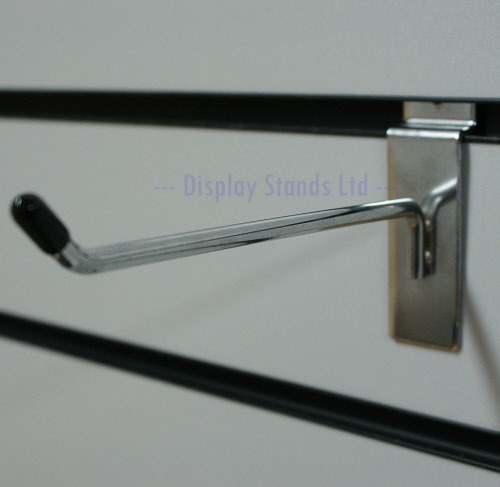 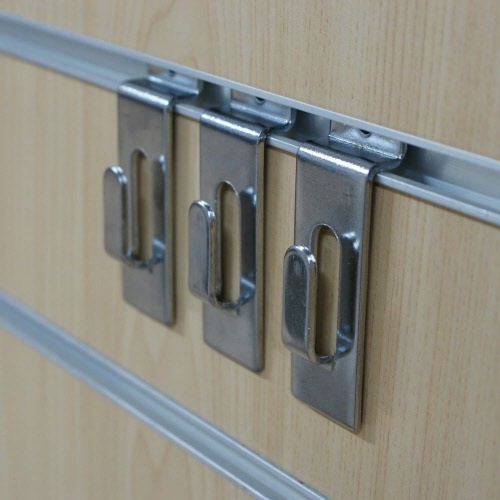 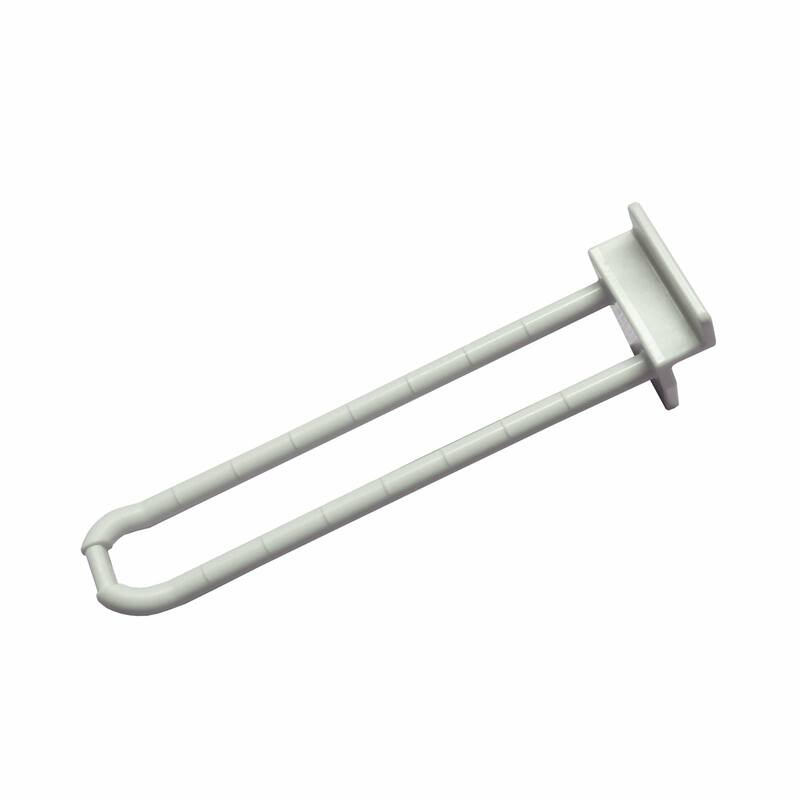 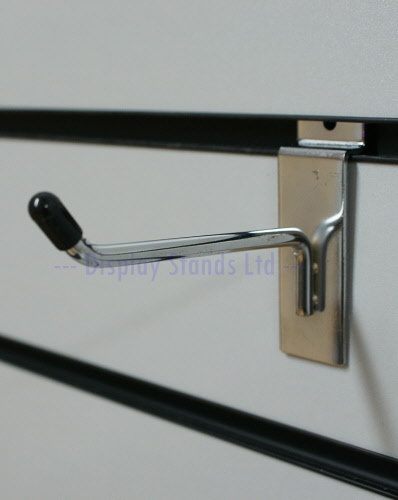 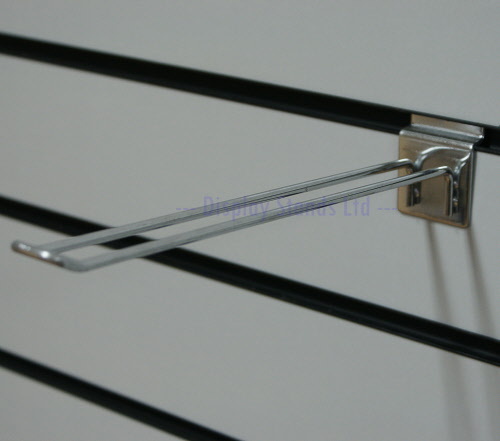 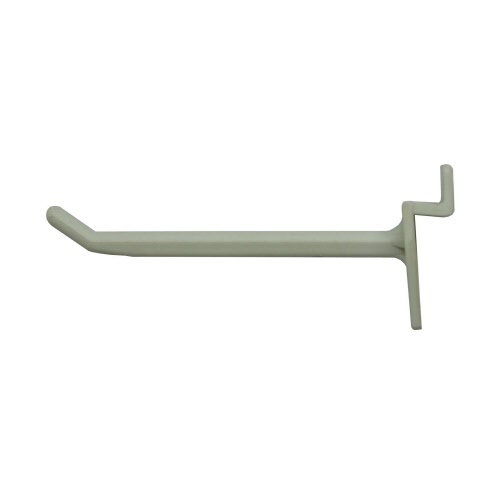 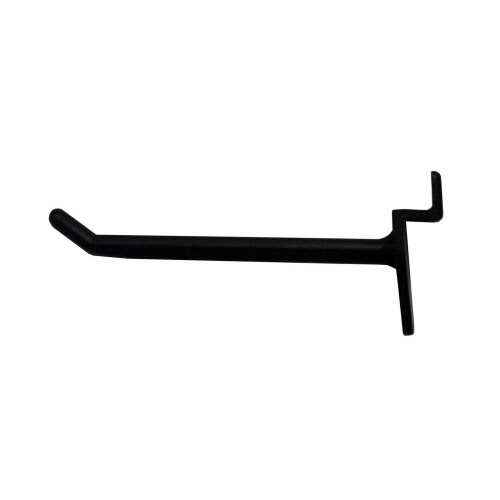 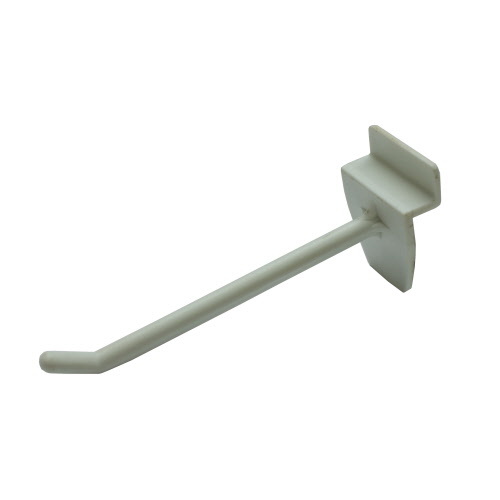 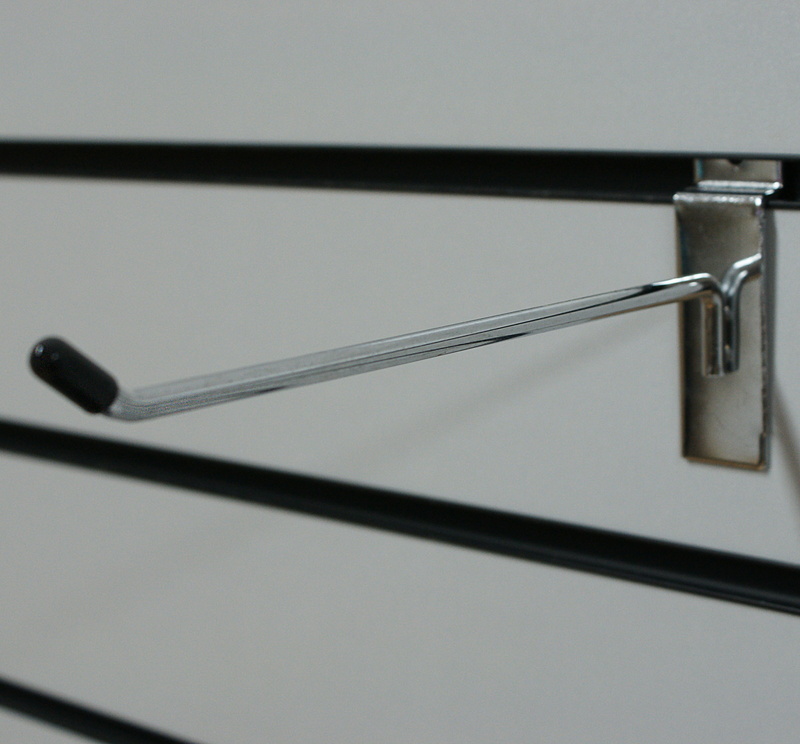 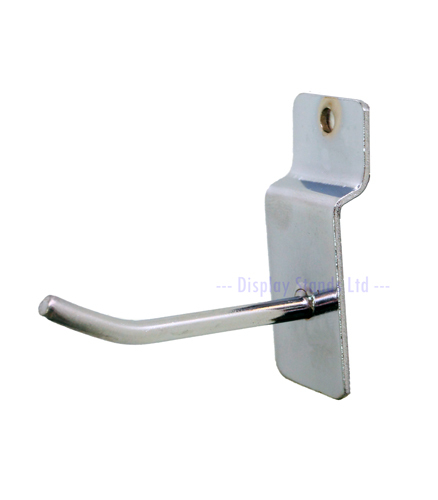 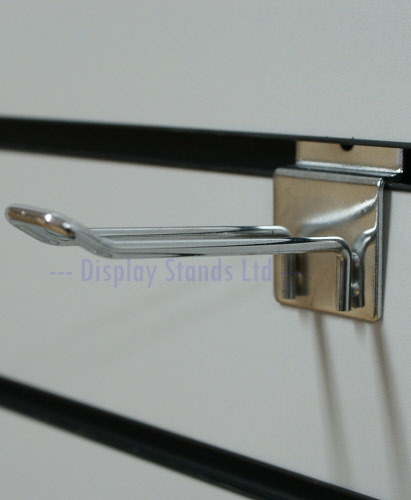 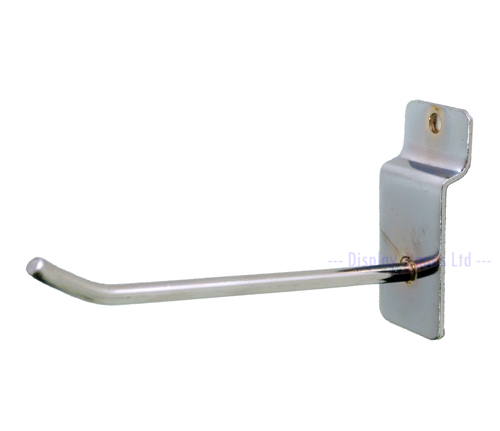 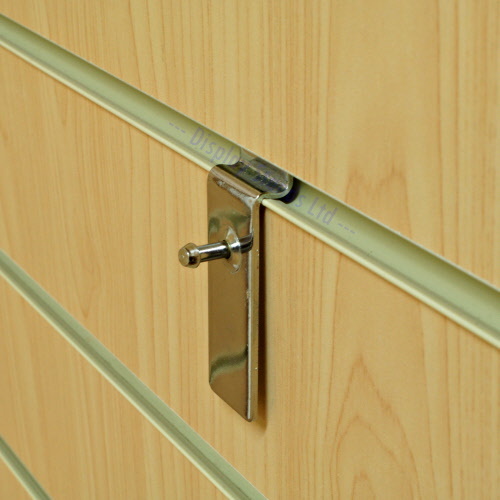 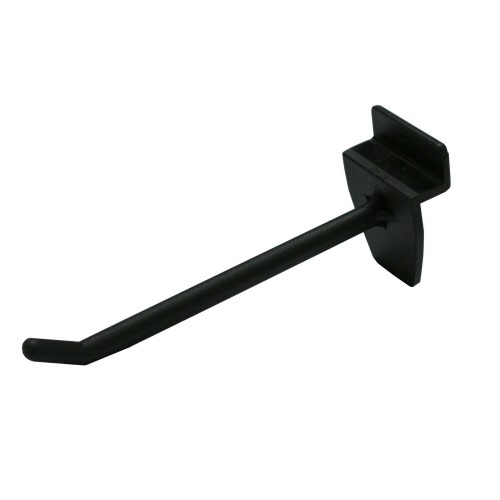 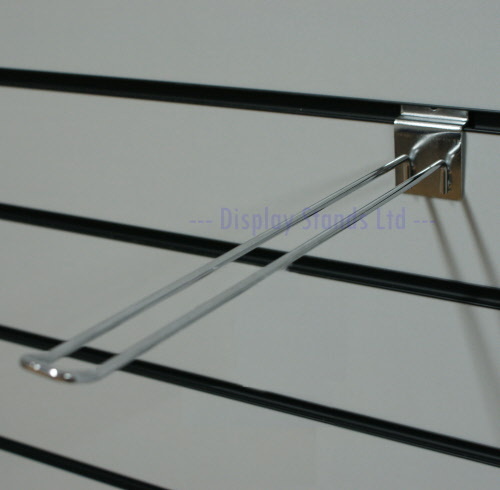 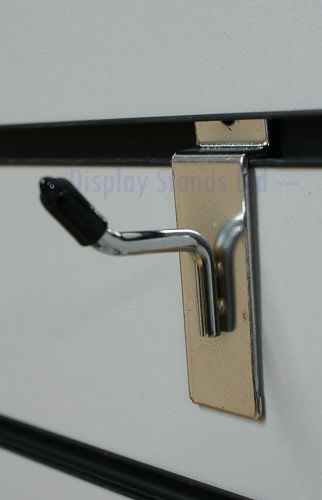 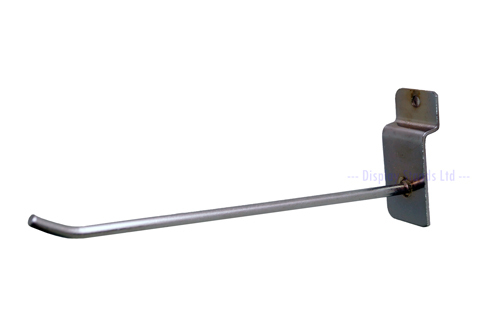 We provide both euro (double prong) and single hooks in a variety of sizes for your Slatwall display. 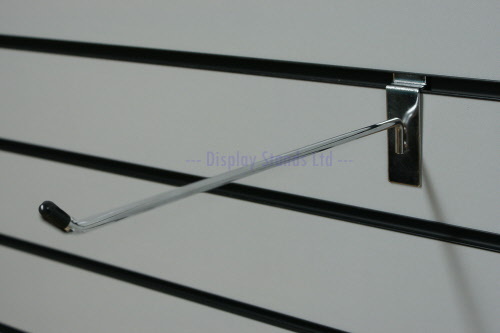 Bespoke colours available. 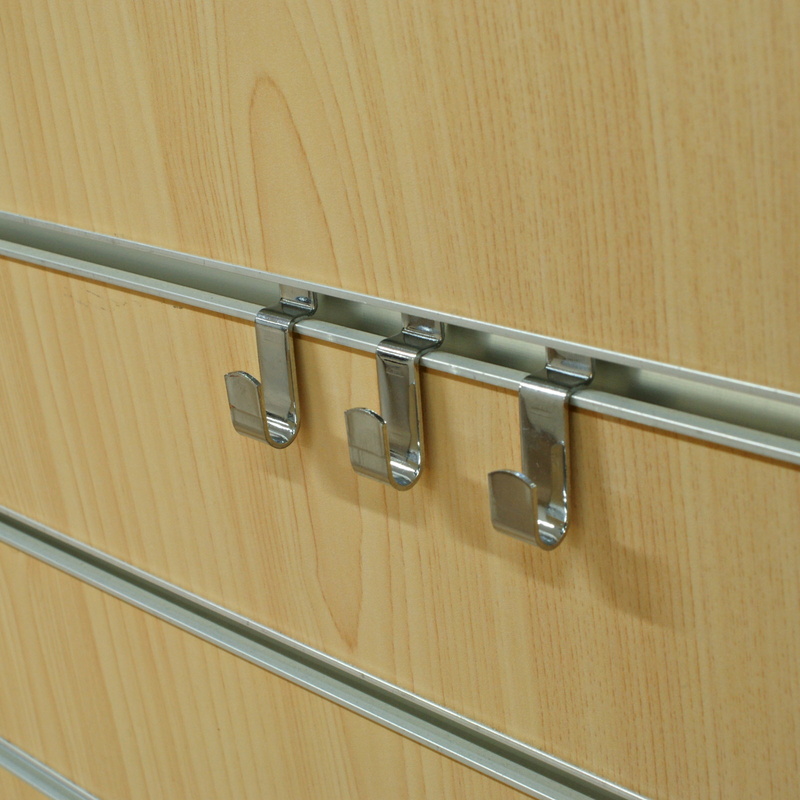 Call us to discuss your requirements: 023 92632633. 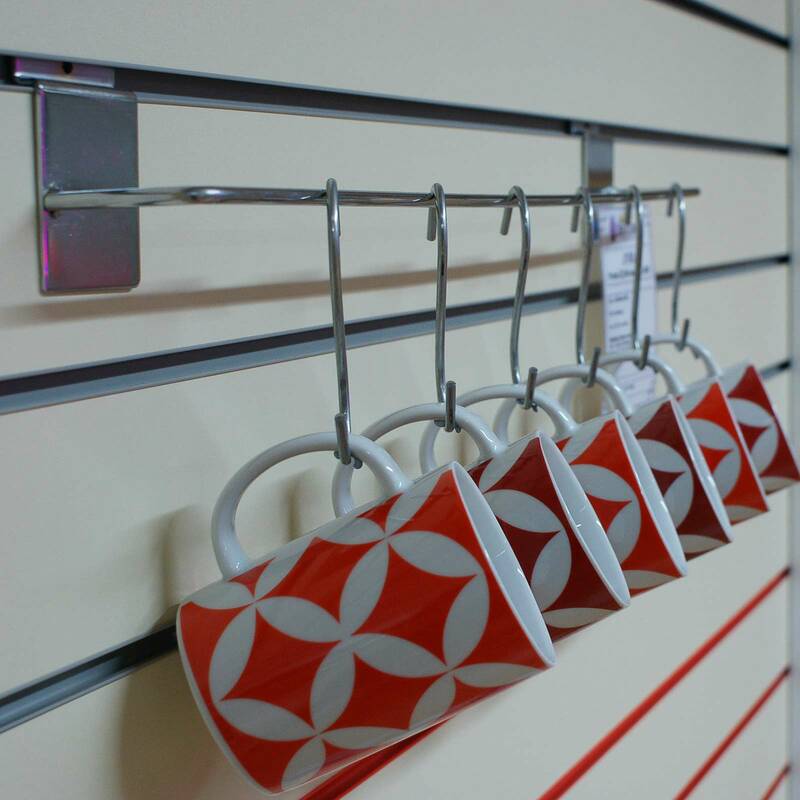 Minimum quantity orders apply. 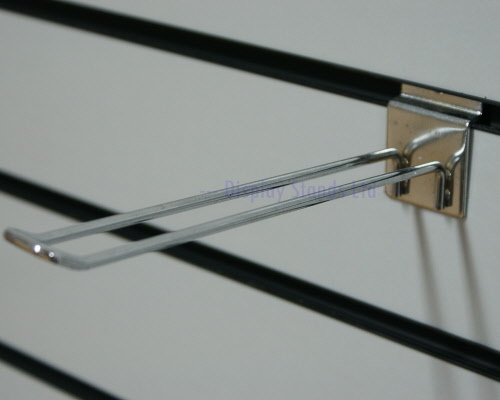 We also have clock hooks and picture hooks.